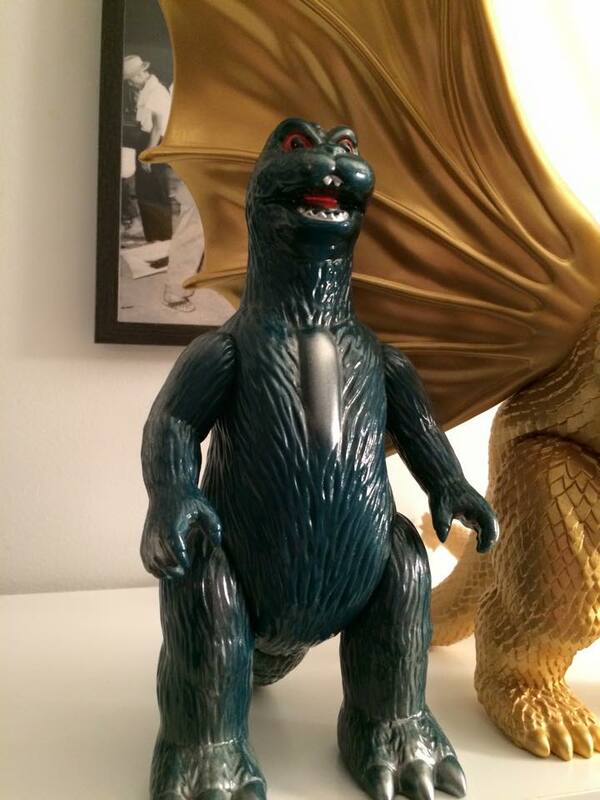 Gigabrain Ghidorah and M1 Godzilla 1964! These two are priced to move! 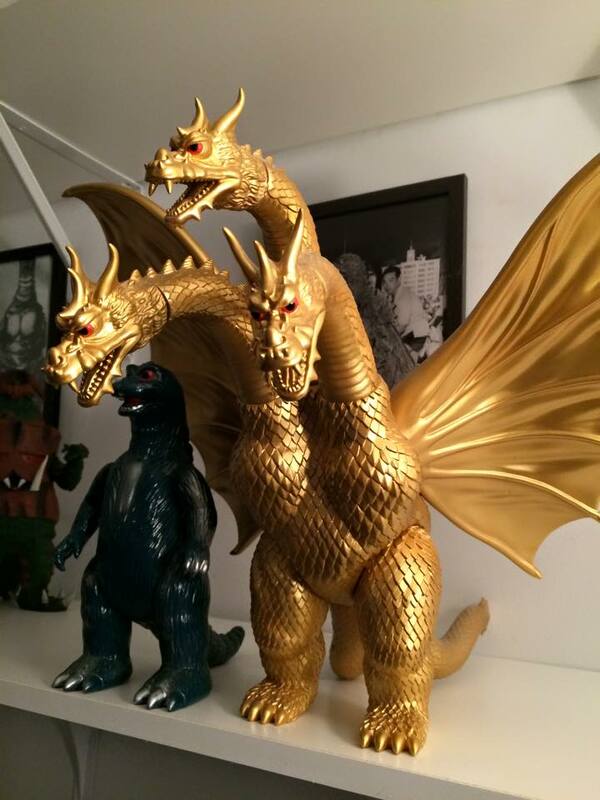 $300 for the Golden Gigabrain Ghidorah, and $50 for the M1GO MosuGoji – or $320 for the pair! 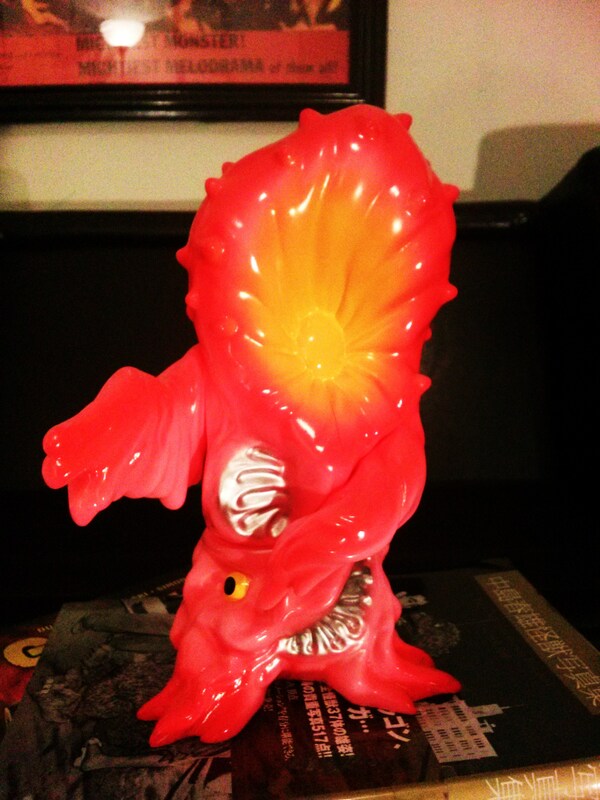 M1 Greenmons Pink Variant – $30 shipped! Awesome M1 to add to your vibrant collection for super cheap! $30 shipped!